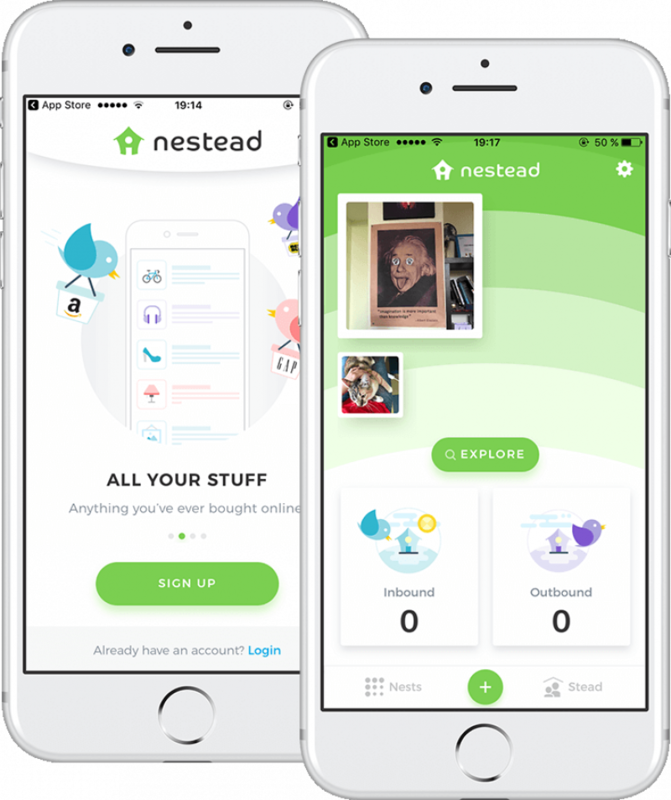 The app that helps to organize all personal property. The user sorts things by catalogues and categories and decides what needs to be repaired, donated, insured, sold or discarded. Things can be sorted by categories and assigned to family members. 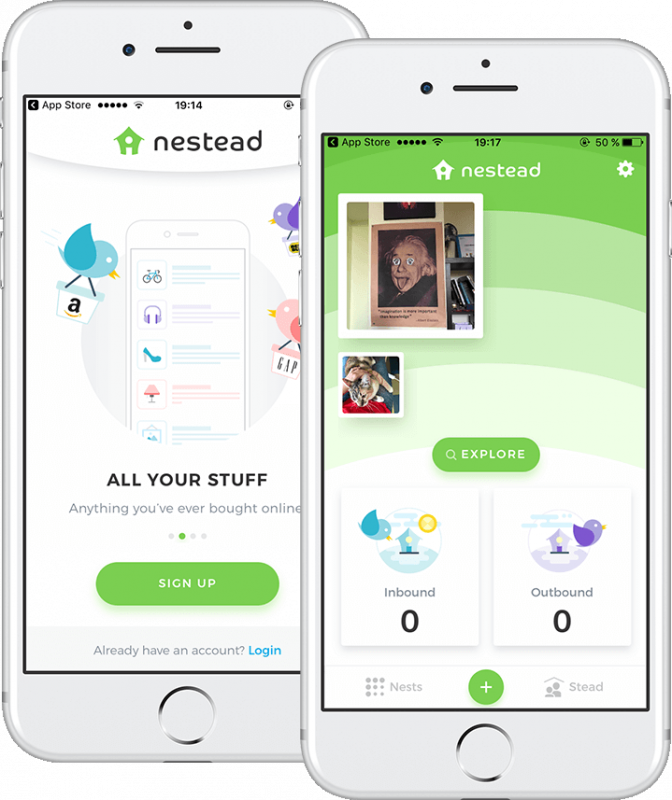 Nestead synchronizes with the Amazon profile and saves commited purchases.